for $2,250,000. The lot size is 0.29 Acre(s). 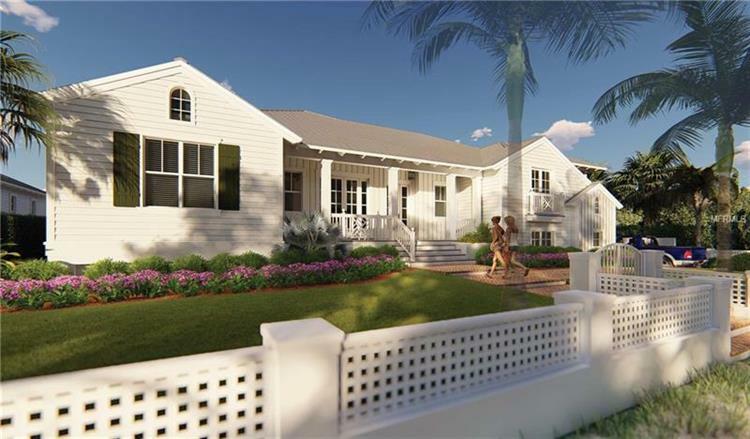 HOUSE PLANS SHOWN ARE APPROVED BY THE BOCA GRANDE HISTORIC DISTRICT...choose your Builder and build your new home now! Rare opportunity to own a 120' by 104' lot steps from the Beach. 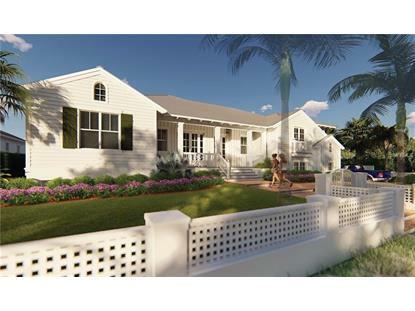 A one-of-a-kind opportunity to build new on the West side in the heart of Boca Grande's legendary Village Historic District. This 12, 500 sq ft + lot puts you in a PRIME location with 4 bedrooms, 4 bathrooms and 2 half bathrooms with over 5, 300 + total sq ft. Direct beach access is just steps away and this convenient in town location provides a short stroll to all the Village has to offer! Create your own legacy with this storied "Old Florida" estate treasure opportunity.